When it comes to alcohol consumption in general, the mantra moderation is key is readily adopted and accepted. However, according to the largest and most detailed study to date, that simple tumbler of whiskey a day could actually be doing more harm to your health than you might have previously thought. Researchers from the Institute of Health Metrics and Evaluation set out to investigate the link between alcohol consumption and dire health effects. 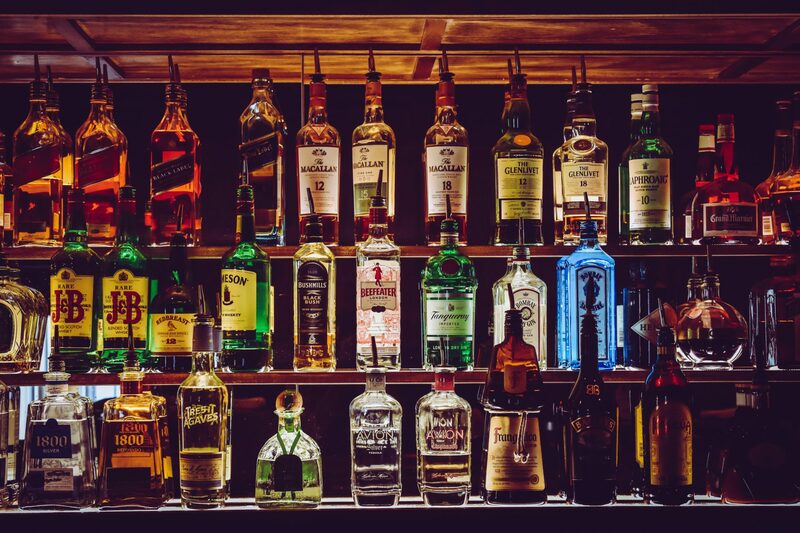 For the study, the researchers collected data from the 2016 Global Burden of Disease report, which had information on 195 countries between 1990 and 2016, in order to firstly estimate how common drinking was. They analyzed collected data on 28 million people worldwide, to work out the health risks associated with alcohol consumption whilst they also compared drinkers with teetotalers. Moreover, the researchers made sure to define a standard alcoholic drink as 10 grams or approximately 12 mililiters of alcohol. The study revealed a strong link between alcohol consumption and dire health problems. While the study revealed that about 2.4 billion people drink alcohol (25% being women and 39% being men), it also revealed alcohol as being the contributing factor to 2.8 million deaths in 2016. In fact, it was actually the seventh leading risk factor for premature death and disease in 2016. With people aged 15 to 49 years old, alcohol accounted for 20% of all deaths with alcohol-related deaths that included self-harm, tuberculosis and road injuries. Furthermore, in people aged above 50, the study found that 27% of cancer deaths in women and 19% of cancer deaths in men cancers were all alcohol-related. The study also revealed how the risks associated with alcohol increased once people go beyond the recommended drink a day. In fact, of those who enjoyed two alcoholic drinks a day, 63 later developed a health condition within a year. As for those who drank five drinks every day, 338 people later dealt with health problem. While moderation is often key, the authors of the study came to the conclusion that there is no safe level of alcohol consumption. While some studies have highlighted the benefits of moderate alcohol consumption, lead author of the study Dr. Griswold, of the Institute for Health Metrics and Evaluation at the University of Washington, does not believe that these benefits outweigh the risks after all. “Previous studies have found a protective effect of alcohol on some conditions, but we found that the combined health risks associated with alcohol increase with any amount of alcohol,” he shared in a statement. 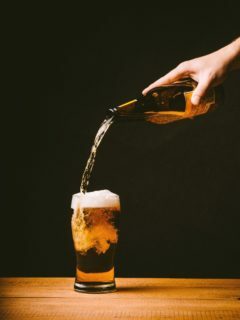 Moreover, the researchers noted that studies that highlighted the benefits of moderate alcohol consumption were limited by self-reports, being based on alcohol sales data and, unlike this study, they also overlooked illicit trade and home brewing. While the researchers do acknowledge that the study does not consider all suspects of alcohol consumption, the findings do stress the need to revisit national guidelines on alcohol consumption. Speaking to BBC News, Prof David Spiegelhalter, Winton Professor for the Public Understanding of Risk at the University of Cambridge, sounded a note of caution about the findings. Especially today, with the ever-increasing amount of research on the topic, consumers can start to feel confused about what they should believe about alcohol consumption. While several studies point to the health benefits of moderate drinking – especially with regards to free-radical fighting polyphenols and anti-aging reseveratrol contained in red wine – many others have indicated that your health is better off with you avoiding alcohol. While this particular study is robust and requires due consideration, it is a tough one for many to stomach. Drinking alcohol is so heavily ingrained in society and it is an important part of most social get-togethers. For many people, alcohol is associated with celebration, happy events and a way to kick back and relax. Of course alcohol and drinking also has a dark side – domestic abuse, drunk driving and road accidents, to mention just some – while some believe it has worse consequences than drugs. Research like this study and others allows people to make informed decisions about their health – knowing the possible consequences and risks involved. Click here to discover the beauty benefits to cutting alcohol – not only will you feel better, you will look it too!